Vision correction has primed into requisite decades before and now people belonging to all age levels are suffering from the plummeted eyesight. 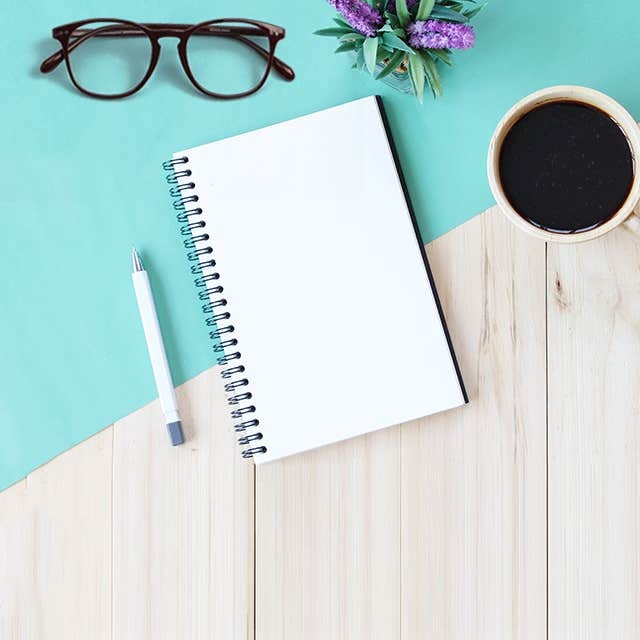 While we explore new alluring designs that encapsulate our attention, we should avoid heading to money-minting stores that nestle fortunes out of this commodity. You can easily purchase a robust frame empowered with seamless vision but confining our budget while achieving this milestone is a hassle. We list 6 frames that exhibit modern-day panache and comfortable materials that contour our face in an unbelievable price of $15. 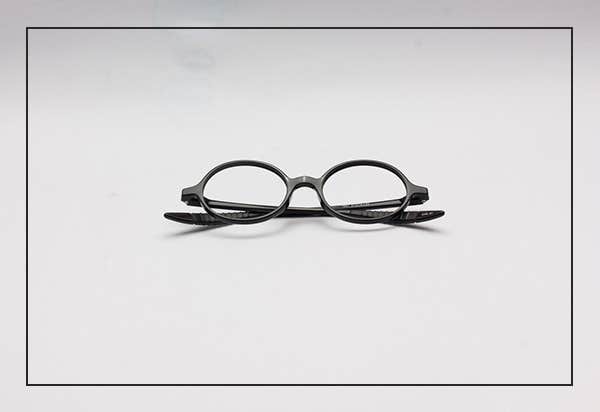 We take pride in working on the money-saving paradigm and prioritizing customer’s budget, with $20 retro, vintage frames that allow individuals to embellish their 4 season’s wardrobe with utmost affordability. Round Glossy Black evokes a rustling class and yields a perfect glass-wearing experience with a thick divergent bridge. 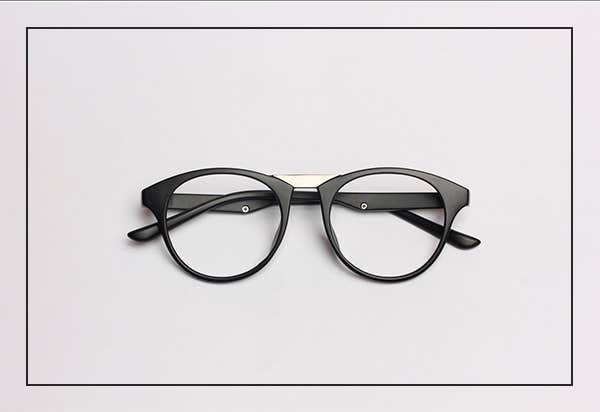 This frame exemplifies that black is for winners and only kings would admire its subtle curves that resonate with its pointed outer edges, making it a phenomenal pick. Tortoise Gold Browline enfold a swirl of captivating colors that leave individuals on a breathless chase. 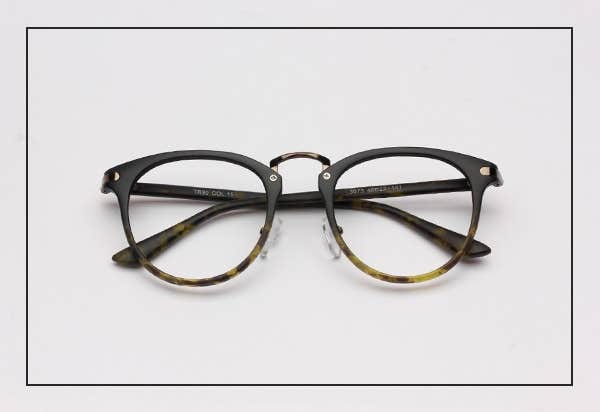 It transcends into a pure bliss when we associate our face with these illustrious frames as it fires up our side looks with a slight bulge in the outer edges. 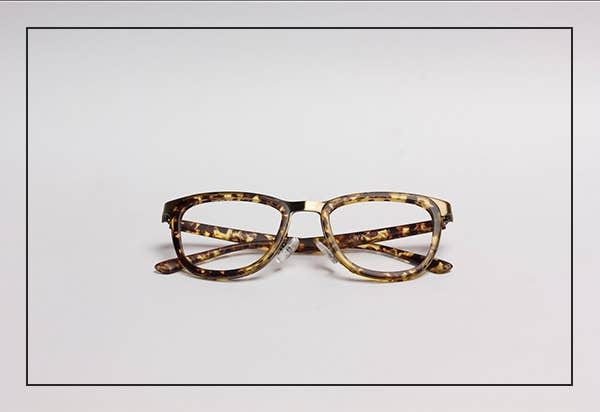 The Tortoise Gold Browline offers a design zest and the perfect color contrast with dual-shaded nose bridge. Your little ones will lilt on Royal Blue Oval Frame’s lavish design, manufactured with a soft plastic and veneering the child’s innocence with an eye-pulling color. 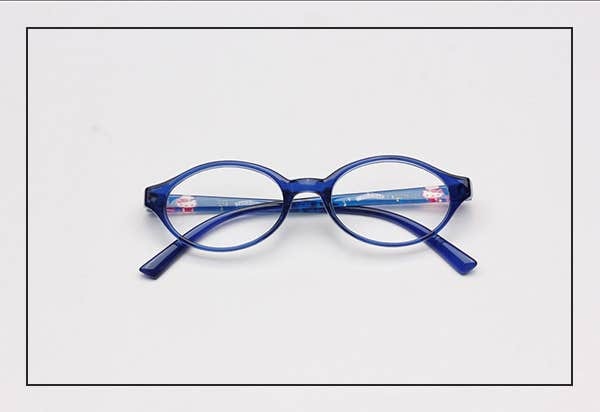 This frame mixes inept looks with a modish take, bringing fun and grace with dark outer edges and the “Hello Kitty” hinges. The Shiny Pink Browline outshines the competing frames with its smooth, one-tone, flamboyant existence and the magnificent broad nose bridge. Manufactured with TR90, it revises our somber face features and instantly becomes a lifetime companion. 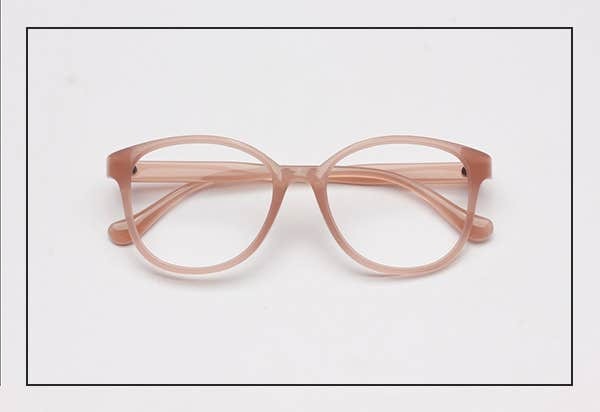 This frame immerses people into its mesmerizing presence with finished tips and larger than usual eye wires. Black Green Pantos is reminiscent of 50’s quintessential invention that we amended into a symbol of perfection. It showcases a clear-cut design with an iconic keyhole bridge that serenades its presence all around. The Black Green Pantos proudly rests in the TR90 camp with brown gradient rivets and soothing green temples. Glazed in a deluxe scheme, the Round Regal Black is the smartest pick for individuals with eyesight deprivation. It depicts a thorough round persona that accentuates our eyes and smoothens the eye-brows. The Round Regal Black is built on modern panache and endorses comfort with rubber temple arms. Instead of shopping the hearts out, we should compare frame prices as dedication and hard work leads to lucrative results. Do not contact spendthrift brands to purchase a pair of fresh eyewear because having this as a requisite, we deserve an astounding eyewear at a super affordable price.